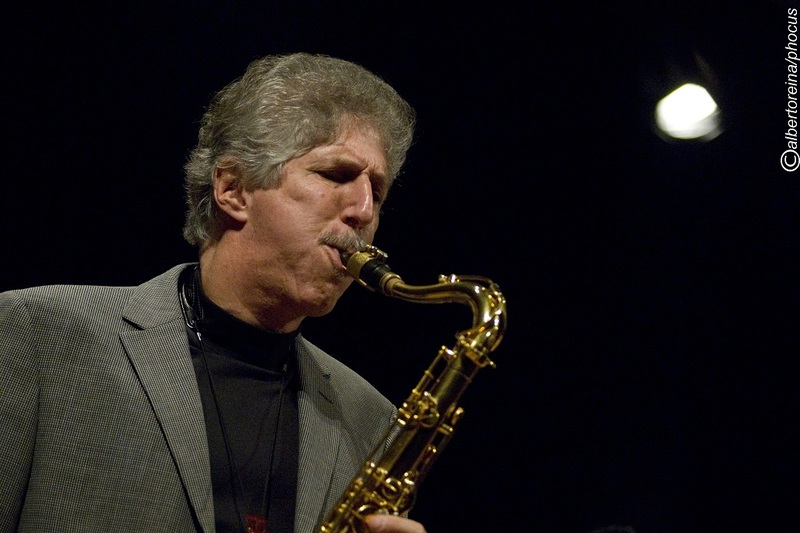 “Meeting of Minds” focuses on the integration of voices with the big band. 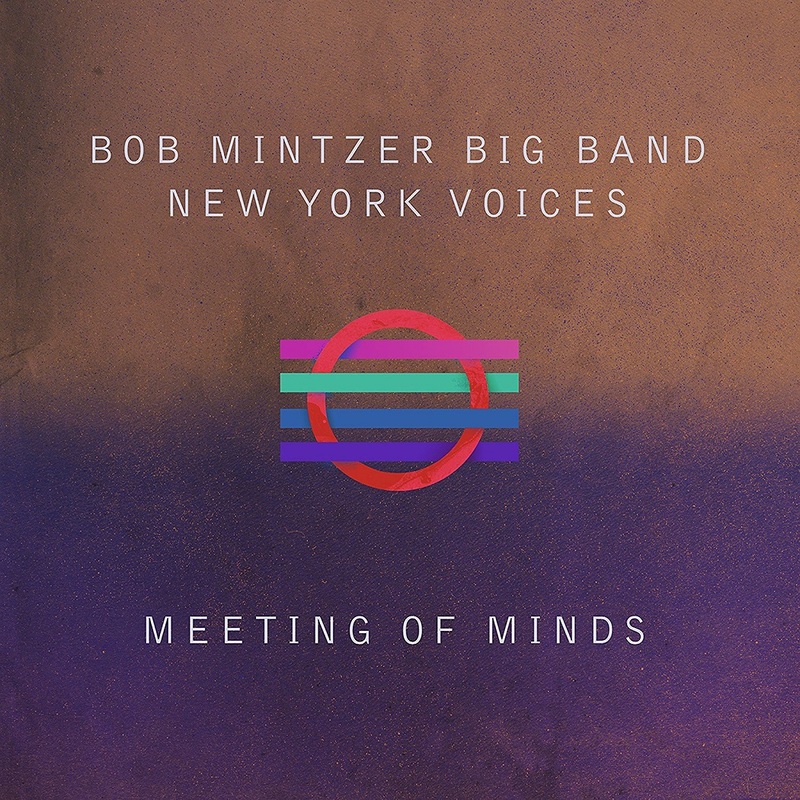 The combination of the dynamic writing styles of Bob Mintzer and Darmon Meader, from New York Voices, produces a very dense yet very fresh sonic palette. There are subtle harmonic and rhythmic nuances in the arrangements that blend together to deliver an engaging musical journey. The repertoire draws on the Great American Songbook from the 1930s and 1940s. Each arrangement transforms a classic song into a modern-day hit revealing the lasting power of a great song. 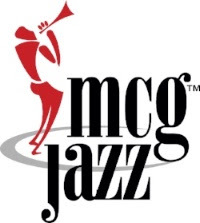 In addition to the wonderful arrangements, the album showcases over a dozen powerful improvised solos from some of the top musicians in the world. The collaboration is truly a musically rich Meeting of Minds.